Hey baby, what’s your sign? We’re enthralled with the hidden art of astrology and how the stars align with personalities. Just for fun, we’ve put together a reference guide for adding decor that is personal to each sun sign. Since this is the month of Aquarius, we’ll focus on the details that make their homes artistic and contemporary. 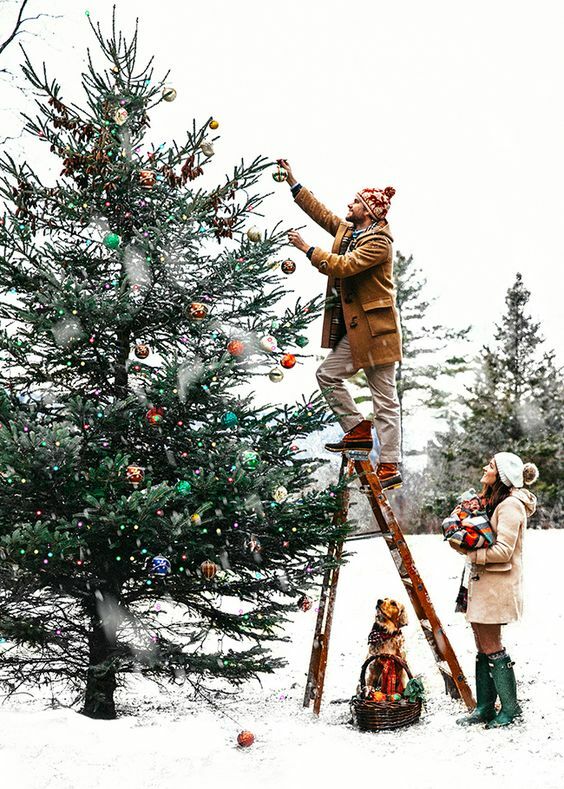 If this isn’t your sign, think of a special person in your life that might enjoy a gift with the right touch instead. Learning what makes this sun sign special can give you a little extra direction when needed. Last month we focused on vintage keepsakes and antiques for Capricorns. Aquarius is the complete opposite and home decor should be much more contemporary. 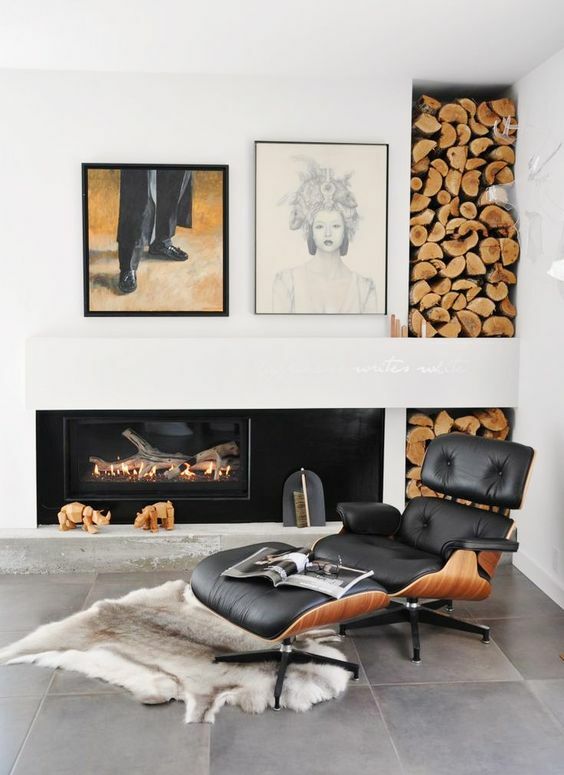 Take a look at last week’s article on the mid-century modern Eames Lounge Chair. 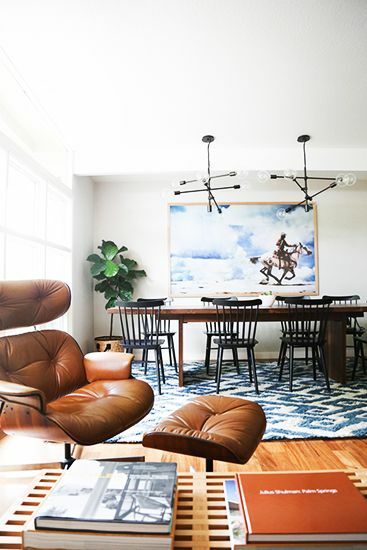 The classic styling and attention to detail is right up an Aquarian’s alley. Stainless steel and glass are also ideal. We love this Modern Metal & Glass Chandelier that is 50% off for this sign especially! 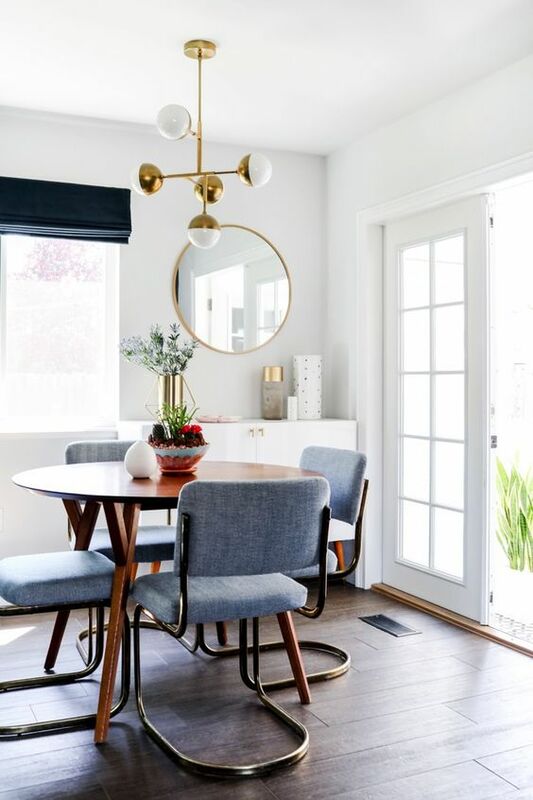 The right lighting takes advantage of otherwise empty space and creates impact in a dining room. Aquarians are progressive, analytical, and original. An ample library will keep an Aquarius happy as well as graphic prints or framed photography. Remember, stuffy libraries are a no-go for this sign. Keep things light and open, to encourage freedom of thought and expression. Ikea’s Billy Bookcase is on sale and has a nice, low profile. You can add a couple together to create a custom length to fill any room you like. 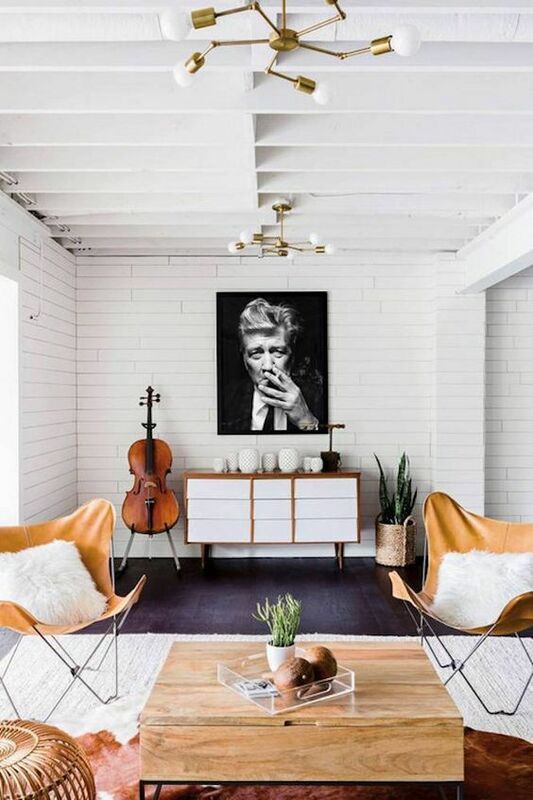 Add a row of Besta Frame cubes to create a room divider like the one below. Love sectioning off spaces? Take a look at our article on room dividers for more ideas. If you know someone born under this sign, then you probably have a friend for life! Aquarius friends are idealistic humanitarians and like to take care of others. They have a strong passion for the arts and tickets to the latest gallery show or rock concert are always a hit. Show off instruments or artwork that move your soul. King & McGraw has a fantastic collection of art that is worth checking out. We love their musician-inspired collection and their movie star collection especially. Get an amazing black and white and place it with prominence. Their concerns with the larger picture also translates to the pieces they like to collect from around the world. Not doing much travel? You can make the sign happy with global accessories instead. Pampa cushions, which are throw pillows hand-crafted by artisans from Argentina, are a perfect example. Whenever you travel with an Aquarius, keep your eye out for a souvenir that will remind them of the locals. This will inspire anyone born under this sign to contribute to humanitarian causes. Service enlarges your soul and Aquarians are mighty big, spiritually! Do you believe in color psychology? 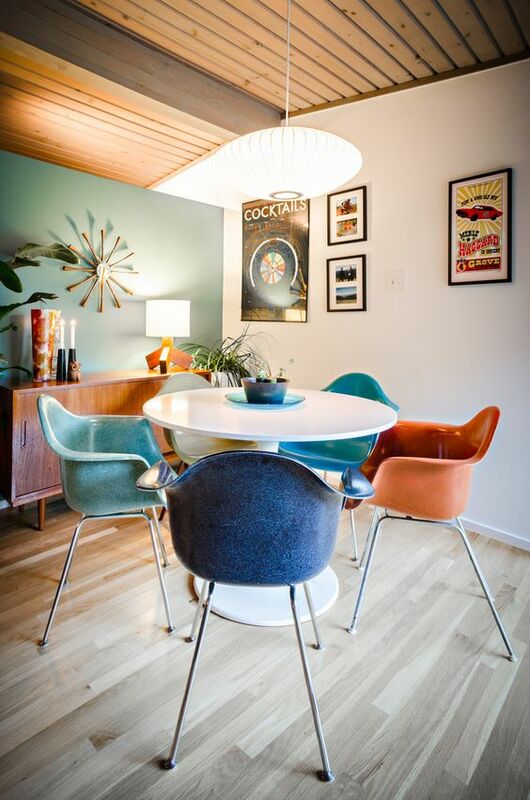 Take a look at our article on incorporating teal into your decor and give it some thought. Art and science are valued by an Aquarius and their special color is blue. If you need some inspiration that combines the two, go to our art feature on neon. Some pretty amazing stuff and talk about contemporary! Another idea is to reupholster a set of dining chairs in the right shade of blue. 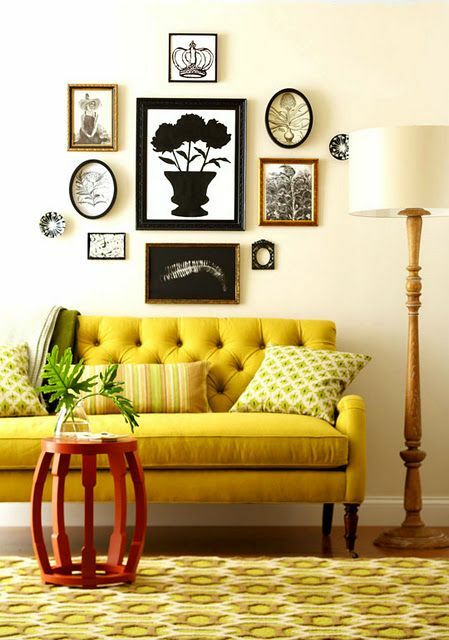 We have a great guide on reupholstering furniture that is worth looking at before you get started. Throw open the windows and let in the light! Because Aquarius is an air sign, keeping things lofty and open is key. Take a few tips from our Helpful People Feng Shui guide, as the ruling element is heaven. You’ll find some good ideas on how to implement an ethereal atmosphere. 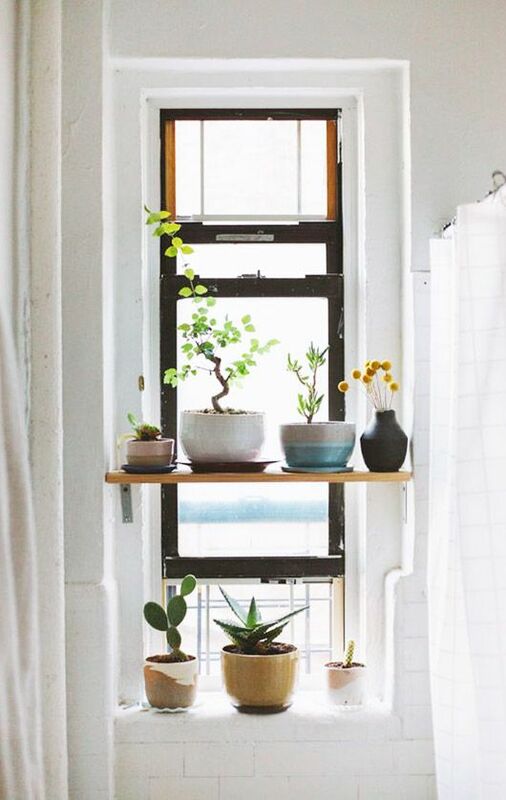 An easy idea is to incorporate open shelving in front of a window and adding a few plants. We love open shelving for it’s versatility and move-ability. Not to mention, the more space for plants the better! 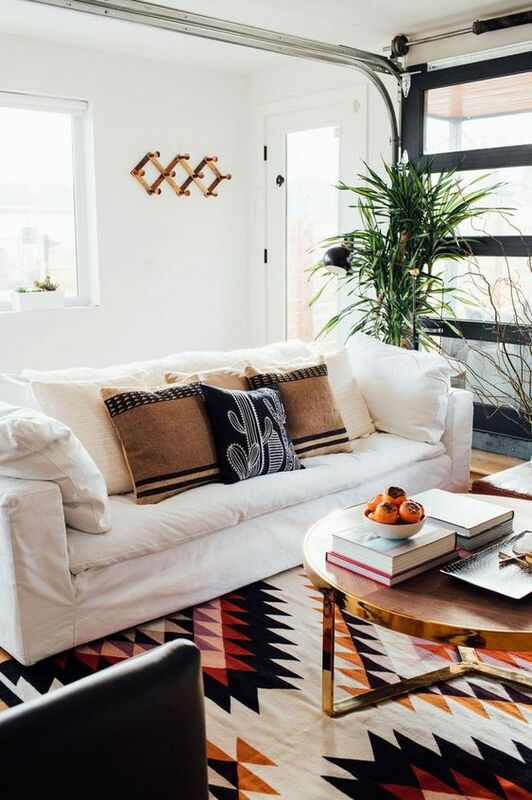 Just be sure to add the right chi to your home with our plant Feng Shui tips. Above all, Aquarians have great taste, so don’t be afraid to flaunt it! 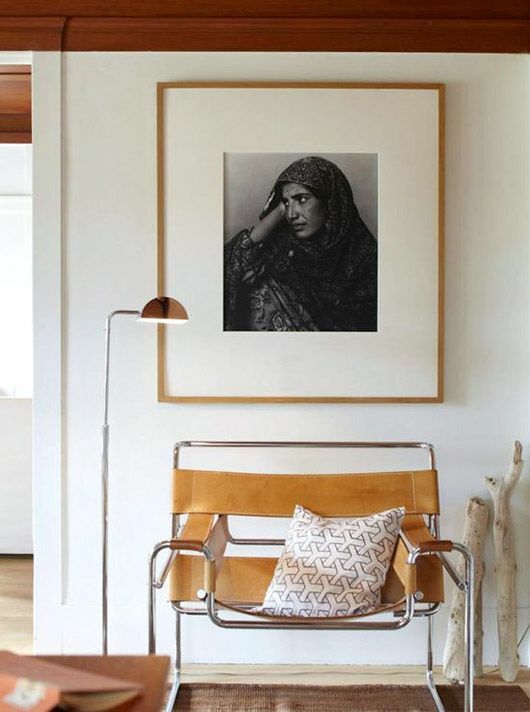 An Aquarius should view their home as a gallery of sorts, exposing visitors to art and ideas. Since they are natural hosts, creating spaces that welcome entertaining are also ideal. Decorating for your sign is pretty easy and helps personalize your space. It also makes gift-giving easier this month, so you’re welcome! Very fun! My Aquarius friend loves blue, maybe there is something to this.. now I have some good ideas for her birthday, thanks!